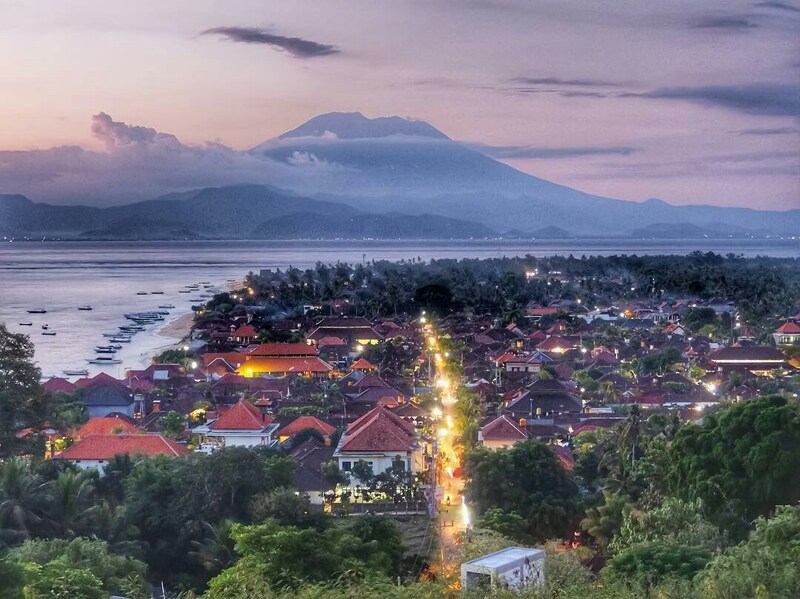 Nusa Lembongan is a small island off the southeast coast of the main island of Bali. 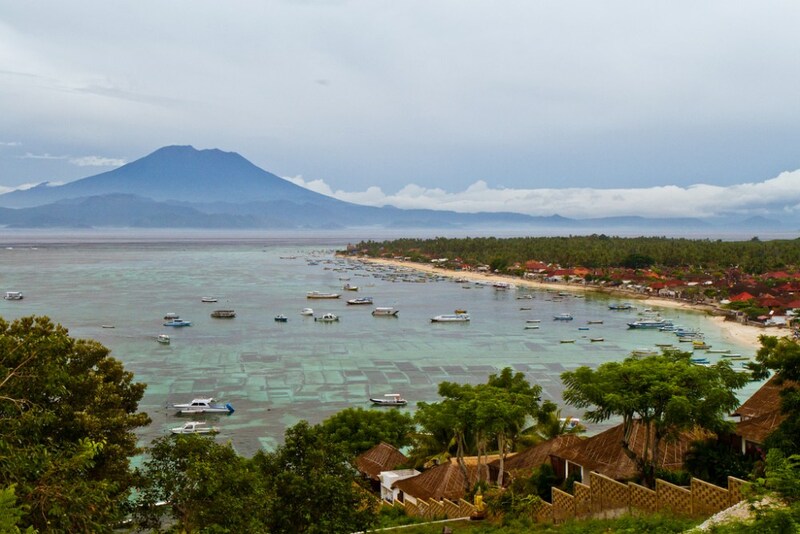 Quickly becoming one of Bali's most popular tours, attractions and things to do, this island blue paradise is a world away from the hectic pace and hassle of South Bali. Neither hawkers nor traffic mar the magnificent scenery, this is the best place to just put your feet up and relax or explore the inside. 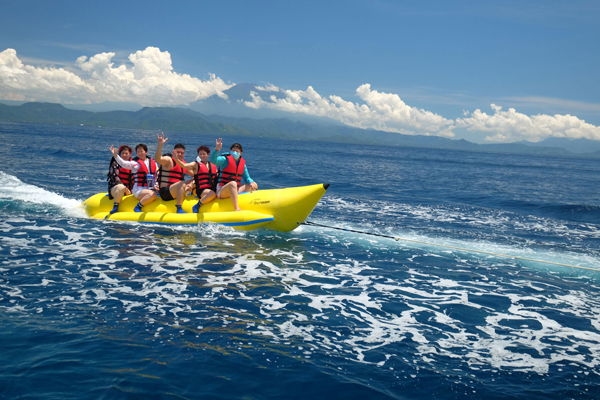 Main activities include surfing, diving, canoeing, stand up paddle and snorkeling. The water is some of the crystal clearest you will find anywhere, and a vivid aqua blue in color. 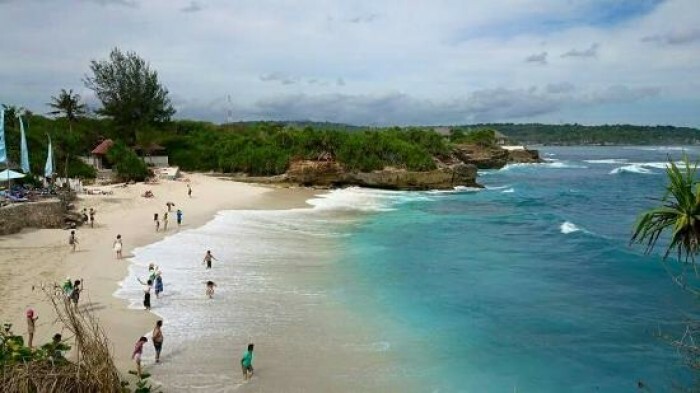 What Nusa Lembongan Tour look like? 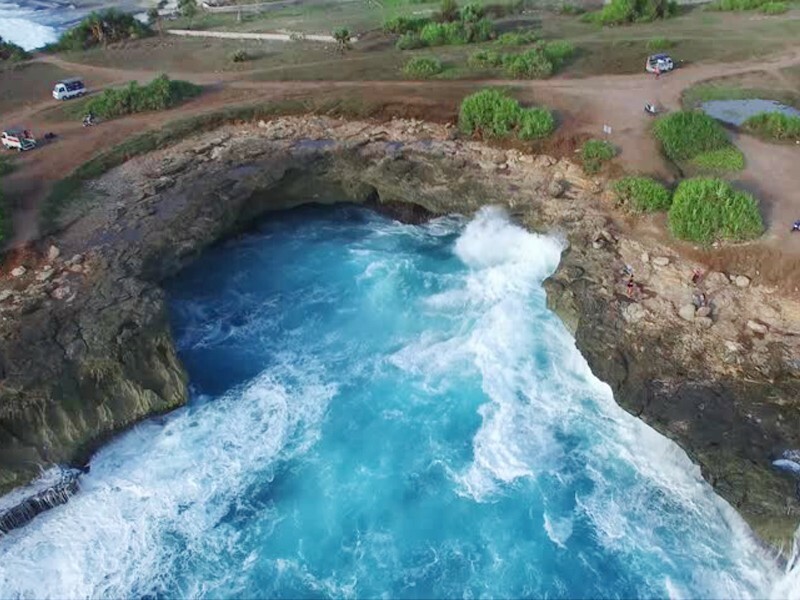 Bali Tours create and organize this Nusa Lembongan Tour Day Trip with most popular activities and spots to visit in Nusa Lembongan Island. 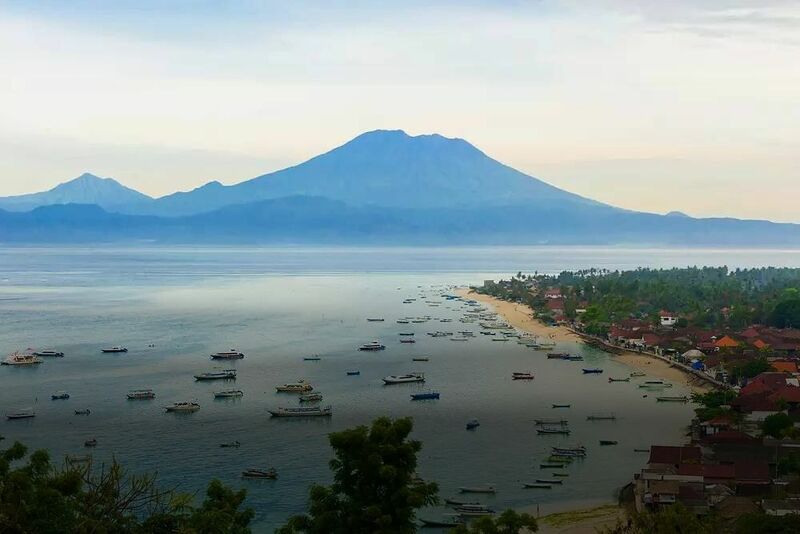 The trip will starting by Pick you up at your villa/hotel then drop you to Sanur Beach continuing by cross to Nusa Lembongan Island around 30 - 45 minutes. 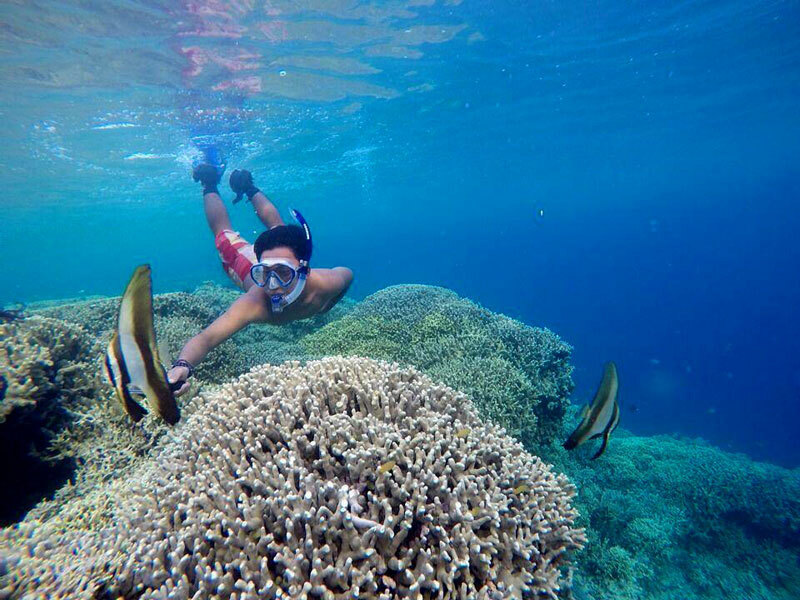 After reach the island, Nusa Lembongan Tour will continue by Snorkeling and then Mangrove Tour and Banana Boat Ride activities. 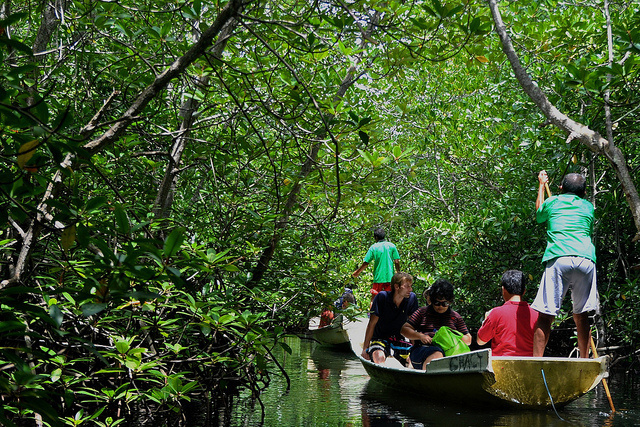 All of them will start and finish at our starting point near the snorkeling and mangrove point area. 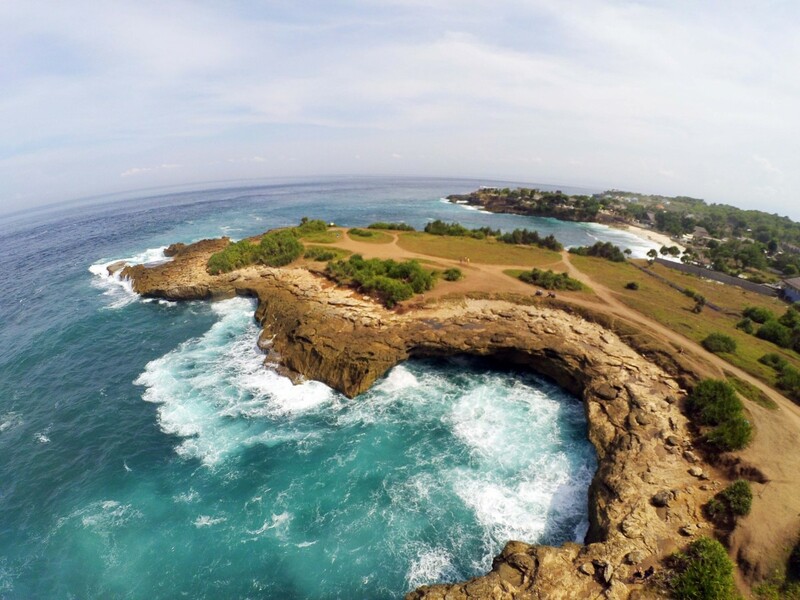 Note: All other areas for this Nusa Lembongan Tour or Nusa Penida Day Trip will be quoted on upon request with additional charge. 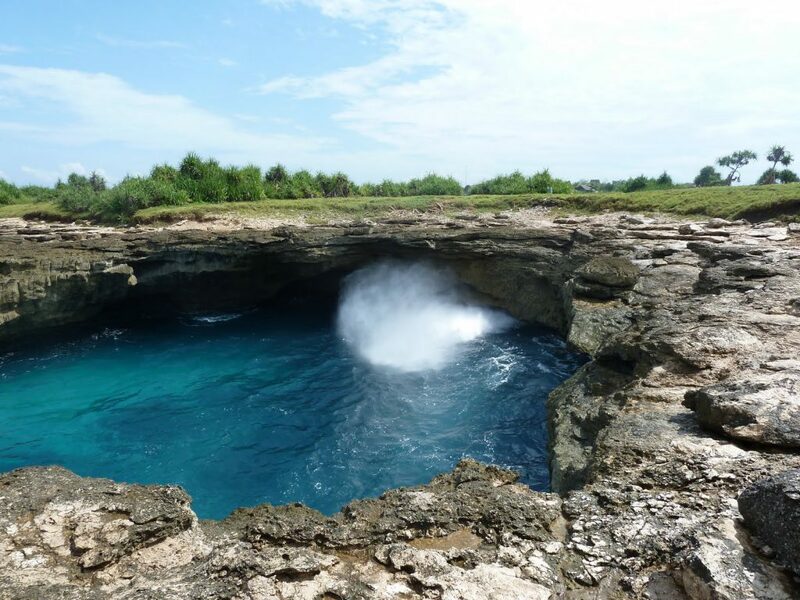 Note: All other areas for this Nusa Lembongan Tour will be quoted on upon request with some extra charge. 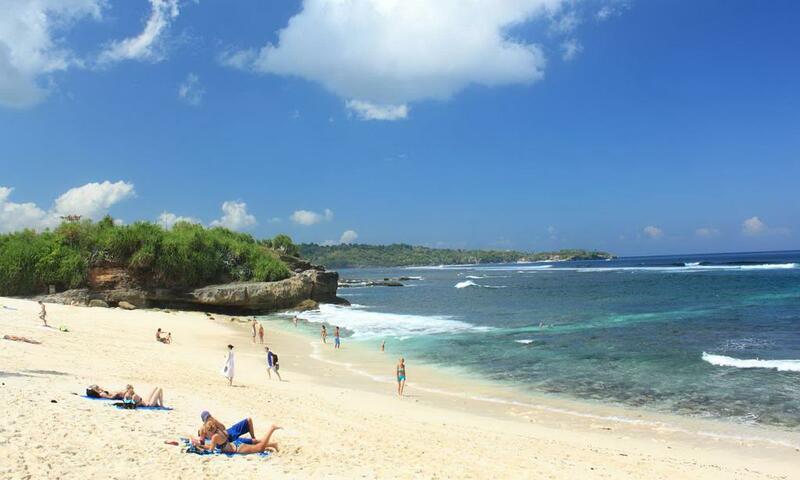 What to bring for Nusa Lembongan Tour? Swim suit, Changing clothes, Camera, Hat, Sun screen and cash. 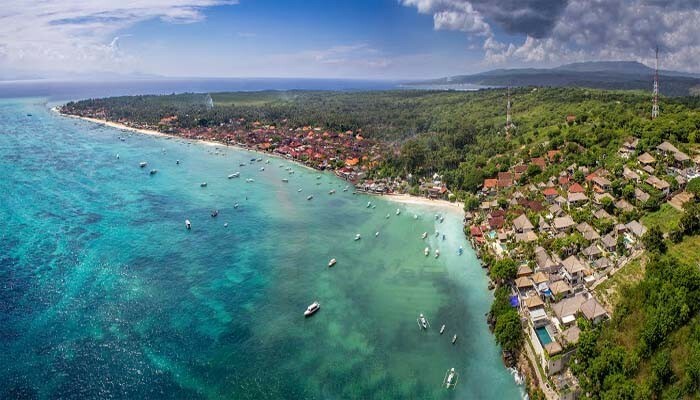 I have been booked for trip to Lembongan with Bali Tours and that was so fantastic! 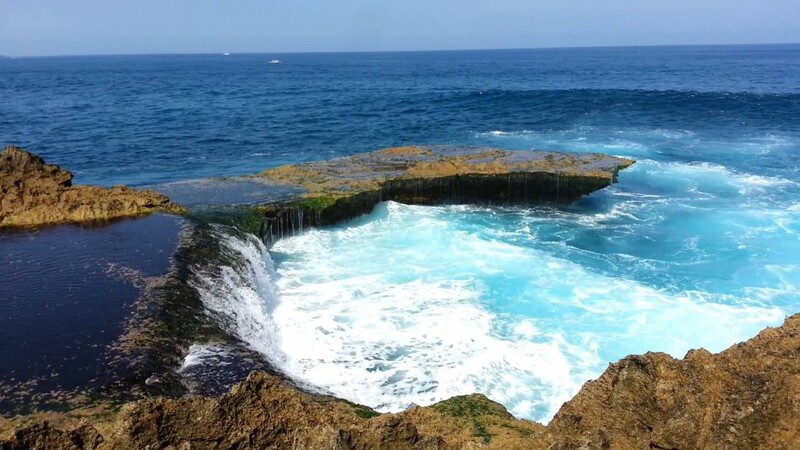 Visited the best place in Lembongan island with no issues at all. Really good service, great staff and helpful. Thanks Anom for gave a lot of information about Lembongan. 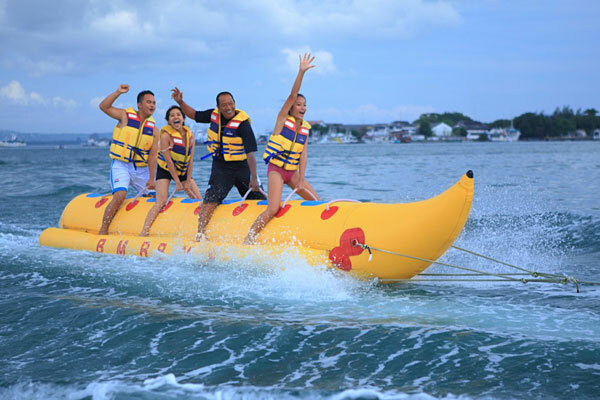 We and friend are happy about the day trip to Lembongan island. 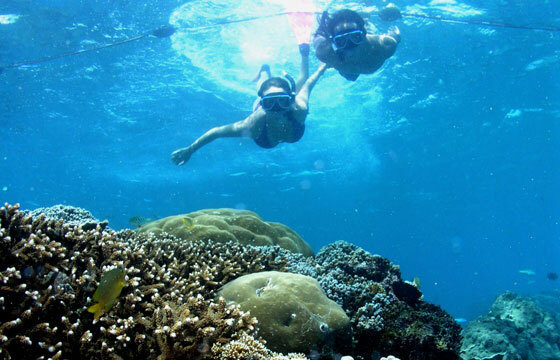 The staff are very friendly and best snorkling spot was in the mangrove with many fish around is and beautiful coral. Want to come back and see them again. Thank you to Komang, he is a good tour guide.